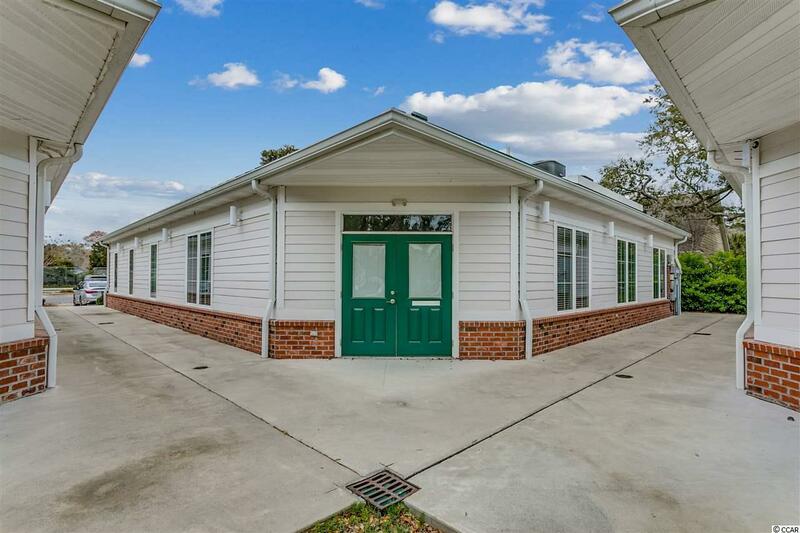 Premium office lease opportunity at The Quad in Murrells Inlet, South Carolina. 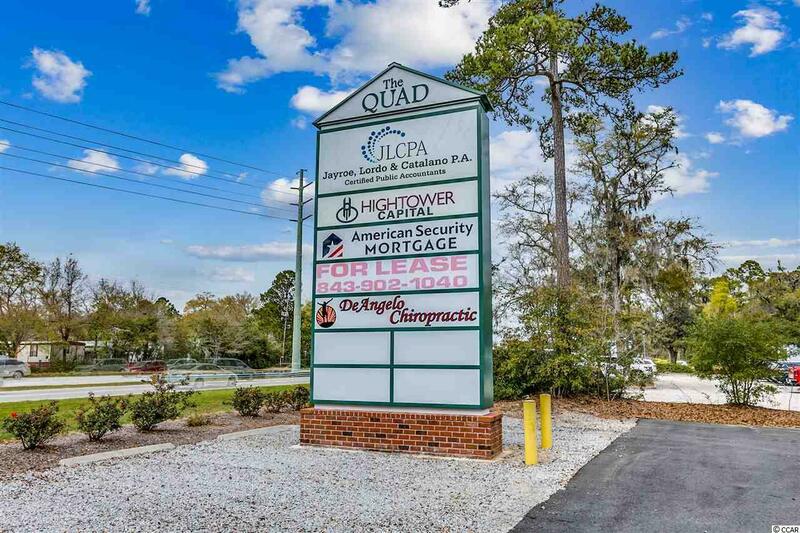 Located on Hwy 17 Bypass at the very southern end of Murrells Inlet, The Quad is the south strands premier business center designed to inspire a one of a kind business community. Fantastic exposure for any professional business plus supportive business neighbors. 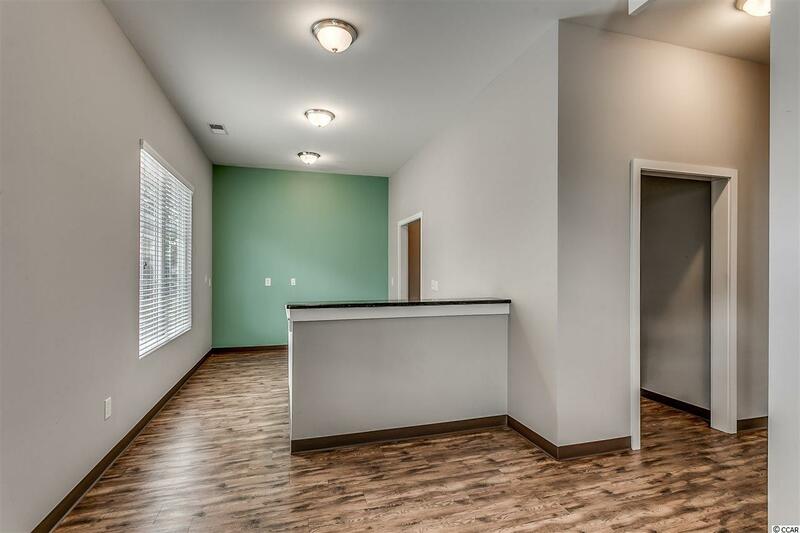 The Interior features are: Front Desk reception area with desk, separate storage filing space, conference center media board room w/double pocket doors, 3 additional separate offices one has full bathroom, 2nd bathroom and a kitchen area/break room w/sink and cabinets, and mechanical room w/ utility sink. All finishes are premium quality. This office location has 4 access points. Listing provided courtesy of Salt Realty. Listing information © 2019 Coastal Carolinas Association of REALTORS® MLS. 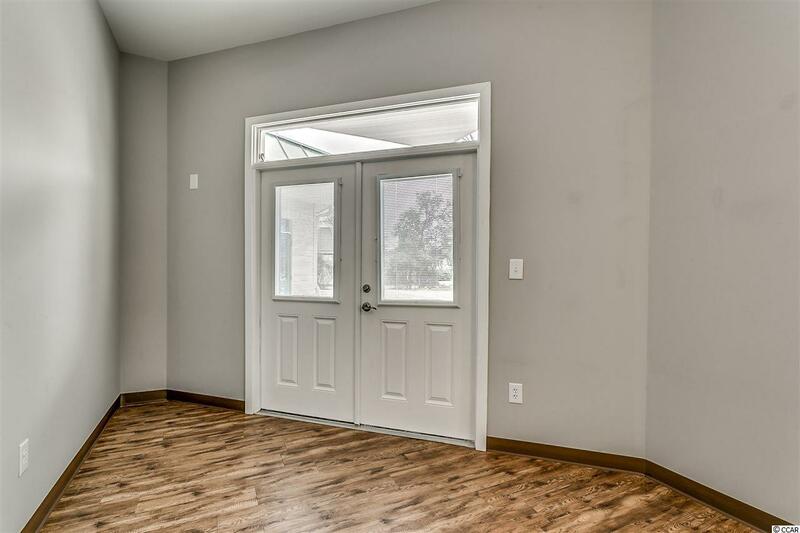 Listing provided courtesy of Salt Realty.